Something for Ichigo (SFI) is the premium line of Ichigo shoes. It is internationally-manufactured using good-quality materials such as real leather, and is collaborated by both local and international designers. SFI aims to hit the market and broaden Ichigo as a shoe brand that caters to different segments. SFI is modest and sweet. She is feminine and subtle, quite preppy or prim yet fun. She’s simple and casual, approachable and warm. I was lucky to get first dibs on some of the styles. I've worn them and they look and feel nice and comfy! This new line's price ranges from P1,299 to P1,699. Love the color and that it's suede-ish. Wore this to a whole day of running errands and it didn't hurt my feet. :) I still have 1 more pair to wear, will debut it soon! And expect more photos of me wearing these adorable babies. Anyway, since you all know how much I love you, I teamed up with Ichigo to share with you guys this new and exciting SFI line in the form of a giveaway!!! :) We will only choose 1 winner via random.org. 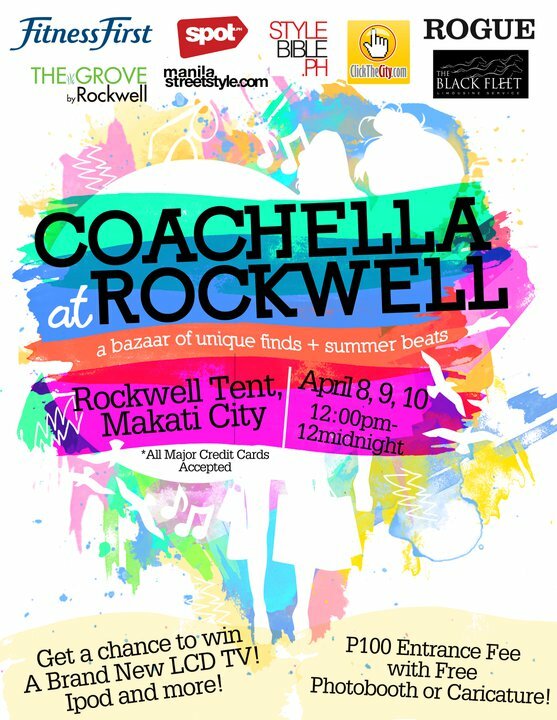 The winner can choose any design and can can claim the item at the Coachella bazaar or we can have it shipped if you're from a faraway land hehe. Winner also get free tickets to the event! How cool is that? :) Best part? The mechanics are as simple as a-b-c.
1. Followed you via bloglovin. 2. Added Ichigo via Multiply and Facebook. 1. following your blog on Bloglovin! 2. already added Ichigo on Multiply & Facebook. 3. tweeted about this giveaway here. i hope i win..ilove the shoes. Sana I'll win!!! :P hahah. i really want a pair miss pax..
Siyempre sali uli ako! :D Haha! Ichigo Girl forevah! Wee! hope to win! 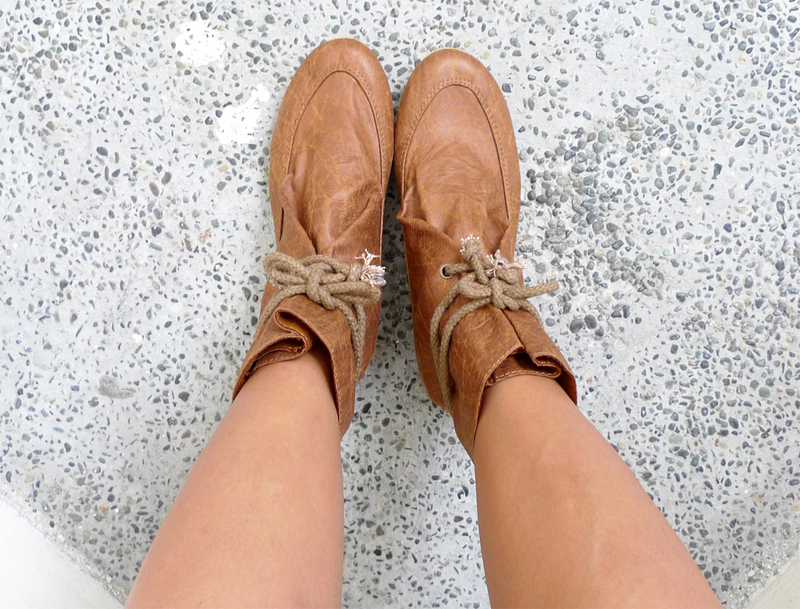 love this shoes! 1. Followed Drowning Equilibriums via Bloglovin. 2. Added Ichigo already on Multiply & Facebook. 1. Following via google connect! 1. Been following you via Google Connect / Reader for quite some time now. 2. Ichigo is already my contact on Multiply (carouselgirl). I added them on Facebook and am still waiting for their friend request approval. really lovely shoes! they look so comfortable! 1. )Already a follower via Google Friend Connect. 2. )Added Ichigo in facebook (dont have multiply). 2. Already friends with Ichigo on Multiply. Added them on FB. do they have this my size? :P I'm 21" or size 4 :P waaaaaaaaah ... plugged your contest at my FB page deary! :) love the shoes! Followed you thru google connect. Added you in facebook and multiply. followed your blog in google friend connect. added ichigo in fb and blogged about it. 1. Followed you already via Google Connect. Hoping to win fab shoes from Ichigo!!! 1. now a follower via google friend connect. 2. added ichigo on facebook and already a follower on multiply. 2. added ichigo on facebook and i'm already a follower on multiply. 2. Added Ichigo on multiply and facebook. 1. Already a follower of your blog thru GFC. 2. Already added Ichigo on Multiply and Facebook. 1. Followed Drowning Equilibriums via Google Connect. 2. Add Ichigo on multiply and facebook: Waiting for confirmation. added ichigo on facebook and multiply too! 2) added ichigo on FB and sad to say, no multiply account anymore. liked ichigo on fb and added on multiply. 1) Followed you through Google Connect! 1. Followin you via Google Connect! Followed you via Google Connect and Bloglovin. Added Ichigo Shoes on FB. 1) Following via google connect! keeping my fingers crossed.. hope to win!!! 1) Following you since you know! 2) Added Ichigo on multiply and FB! 3) Tweeted and linked on FB! Followed you on Facebook, Twitter and Google friend connect. Added & Waiting for Approval of Friend Request from Ichigo shoes on Facebook. retweeted, shared on facebook or reposted on my blog. I added you in FB. 1. already follow you, love your blog! 3) tweeted about the giveaway! 1. Followed Drowning Equilibriums via google connect and bloglovin. b) Added you on Multiply and Facebook. Thanks for sharing and wishing myself and the other ones who joined the best of luck. 3.) shared oh Facebook and tweeted! I am joining and hoping to win! Thank you for this giveaway! who won the ichigo shoes giveaway?